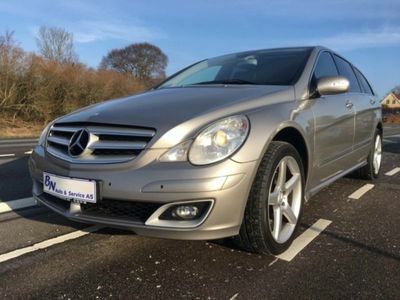 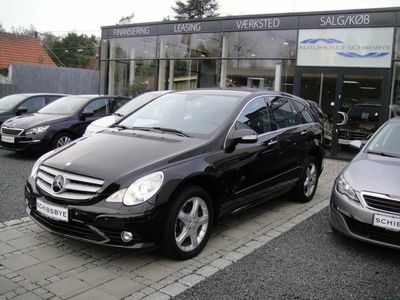 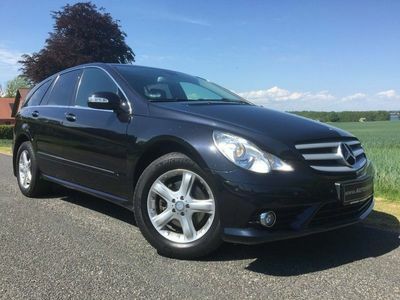 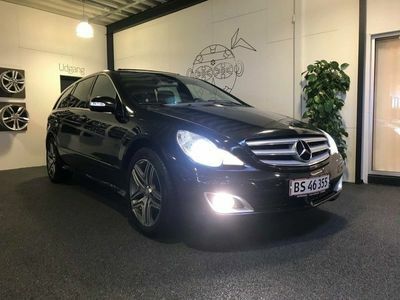 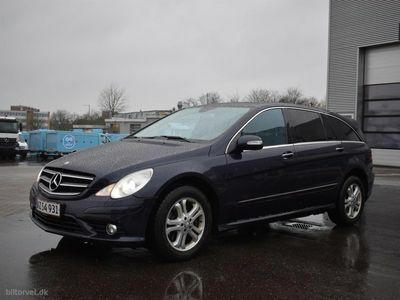 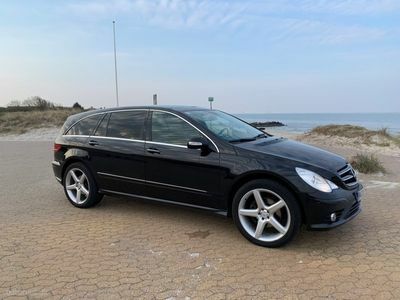 Mercedes R350 Lang 3,0 CDI BlueEfficiency 4-Matic 265HK 7g Aut. 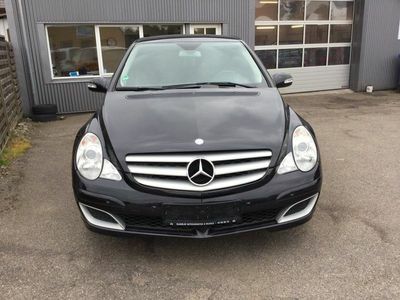 Mercedes R320 Lang 3,0 CDI 4-Matic 224HK 7g Aut. 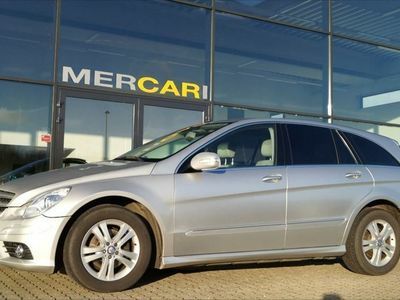 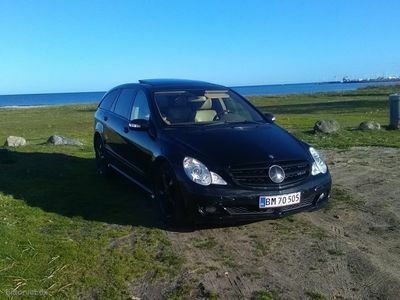 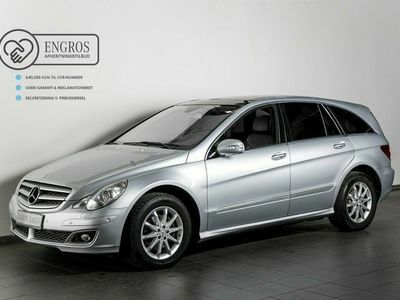 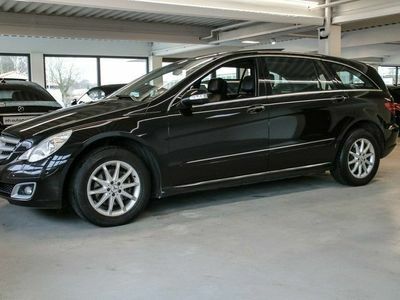 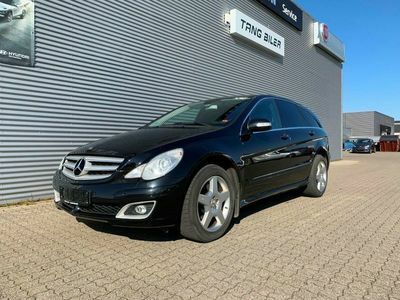 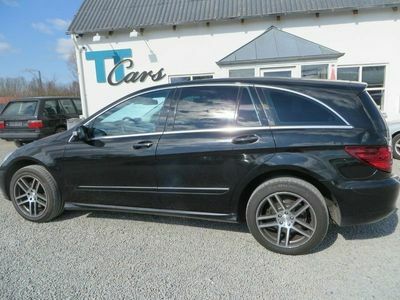 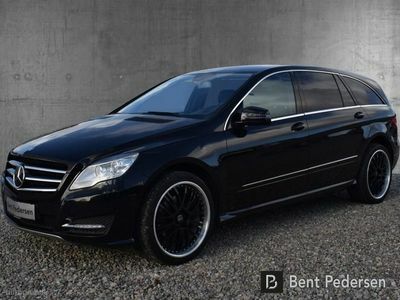 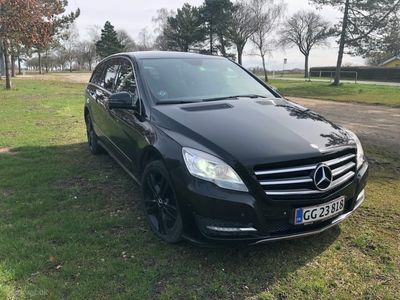 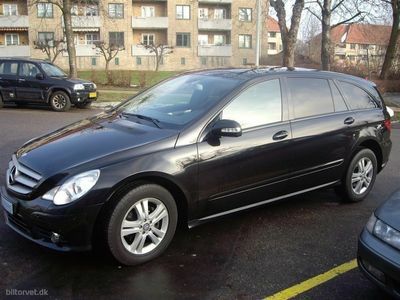 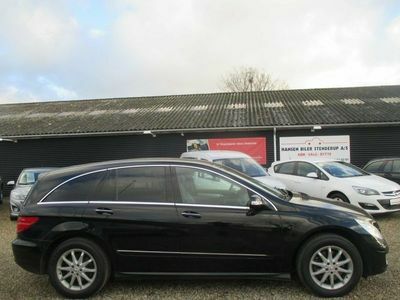 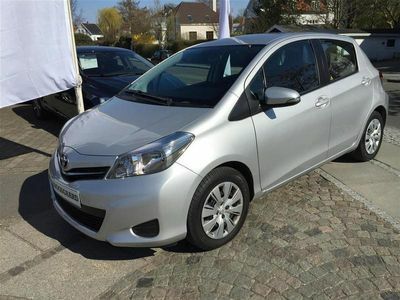 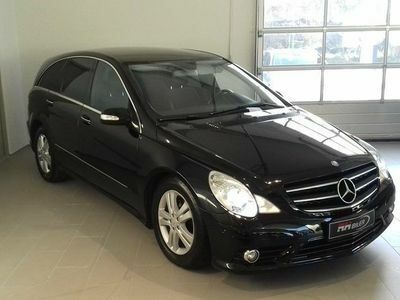 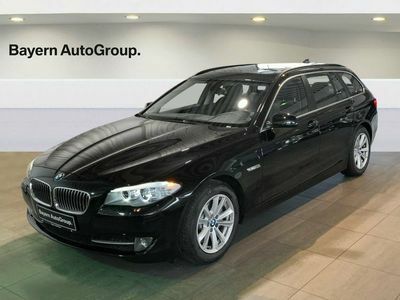 Mercedes R280 3,0 CDi aut.